St. Patrick's Day is coming fast and it is a hard holiday to find cute scrapbooking supplies for. I decided to just create my own St. Patrick's Day printable pocket cards to use in my books! I want to share them with YOU! We don't do a ton of activities for St. Patrick's Day…but sometimes my girls have cute outfits that deserve a layout! Sometimes we make St. Patrick's Day decorated marshmallows and that is fun to scrapbook too. If you are doing a Project Life type of book these pocket cards will work great. It is quick and easy to grab some green washi tape, these pocket cards a few St. Patty's day pictures…and BOOM—layout done! If you want to dress up your pages for St. Patrick's Day check out these fun embellishments and papers! 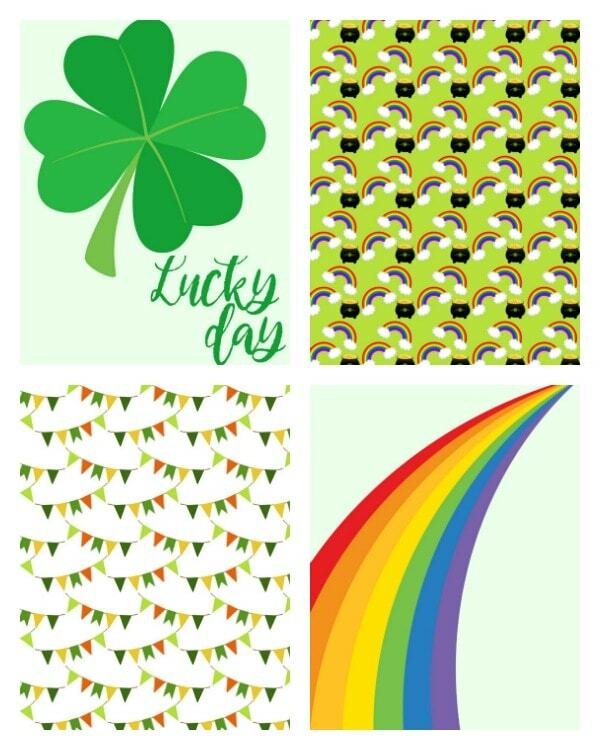 Simple Stories St. Patrick's Day Cardstock Stickers will go with almost any page. I love adding some Shamrock Stickles to my layouts too. Plus these are good for Christmas layouts! Buttons make me HAPPY and these classic green buttons from Haberdashery Buttons and super cute! I like to add some flowers or rosettes to layouts sometimes and these Garden Rosettes in different shades of green are really pretty. 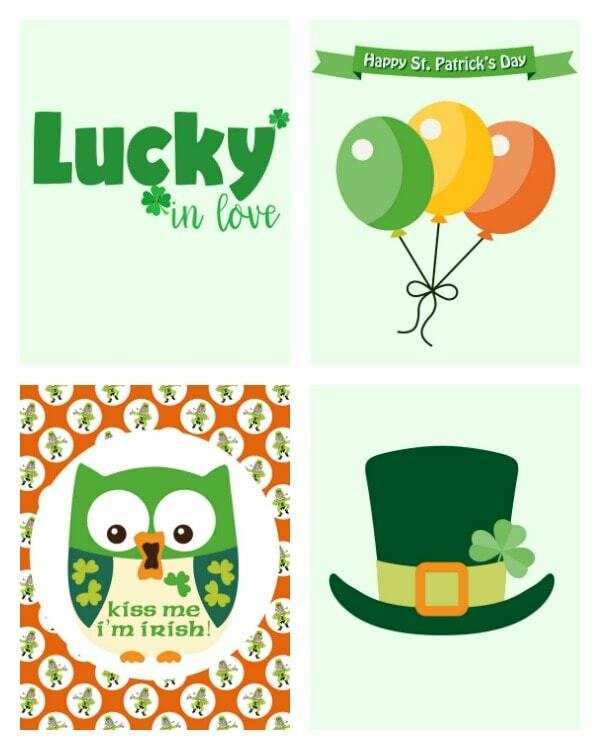 I would love to see what you end up creating with these St. Patrick's Day printable pocket cards! You can click HERE or the image below to download your copy. I also have a tutorial on how to make your own pocket cards! It is nice for those really specific layouts you want to personalize. If you want to get great crafting ideas….be sure to join my Sweet Scrapbooking Facebook group!